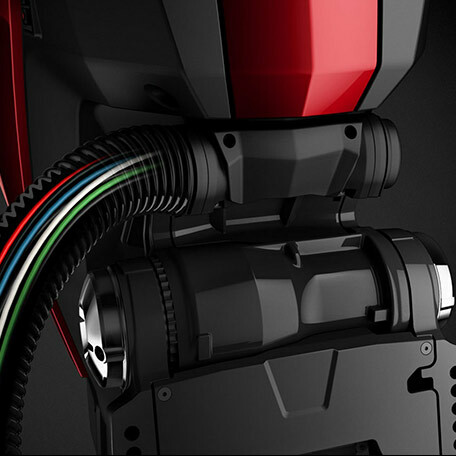 Introducing a revolutionary concept in outboards – a choice. Now, choose cutting-edge over commonplace. Choose more torque over more talk. Choose more time on the water over more time in the shop. 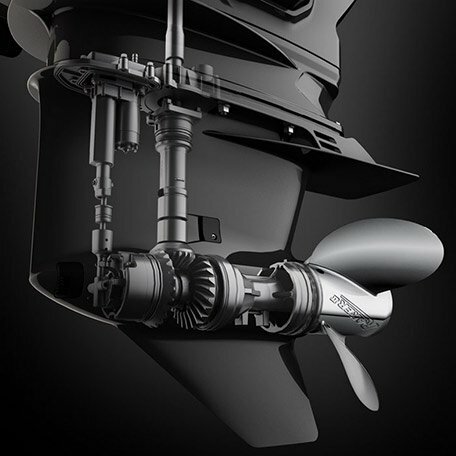 Choose the outboard that performs, and looks like no other outboard in the world. For a company built on innovation, sitting idle is not an option. 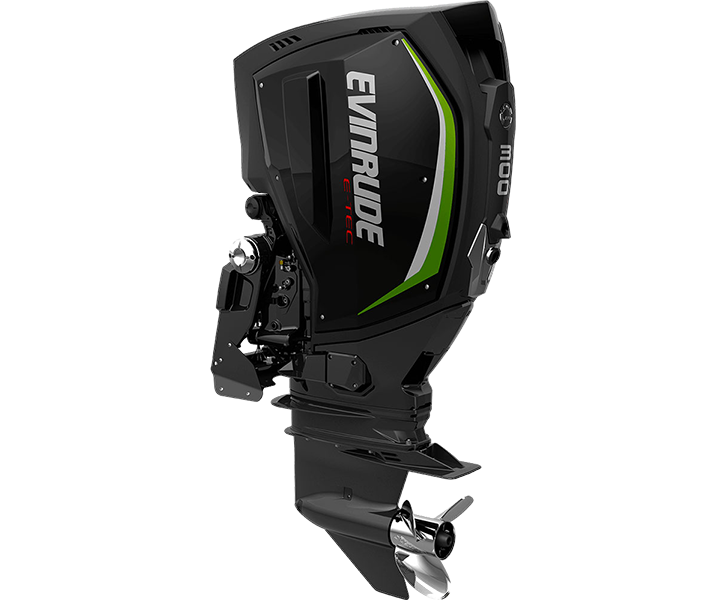 The reinvented Evinrude E-TEC G2 is the first Evinrude outboard completely designed and built, start-to-finish, by BRP. 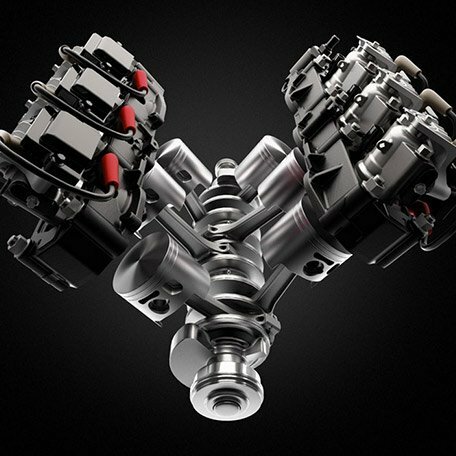 The end result is an engine that redefines outboard performance. 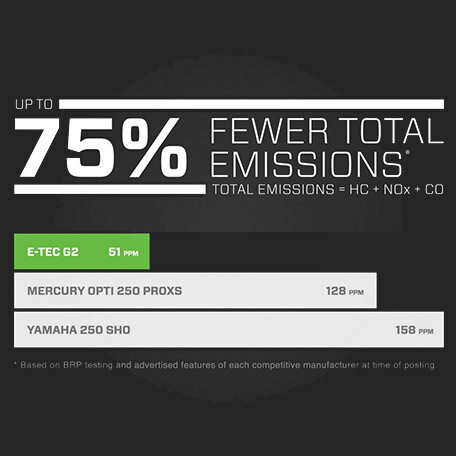 G2 Engines 5year warranty, with 5 years / 500 hours no service and includes industry leading 5 year Corrosion coverage. 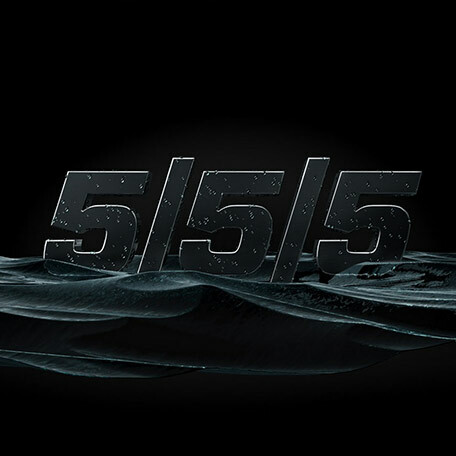 Best-in-Class Torque - PurePower Combustion, Starboard-Starboard Engine Design and E-TEC Direct Inection Technology all add up to faster acceleration, better hole shots, more towing power and more stable RPMs in turns and heavy seas. 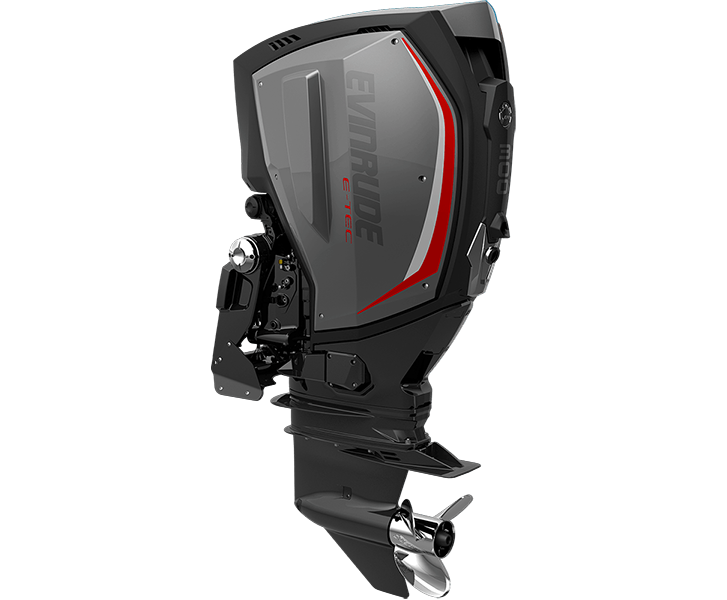 Superior Power-to-Weight Ratio - The new Evinrude E-TEC G2 boasts best-in-class horsepower in relation to the overall weight of the engine for improved acceleration and handling. Industry-Best Fuel Efficiency - PurePower Combustion saves up to 15% in fuel, extending your range and your time on the water. 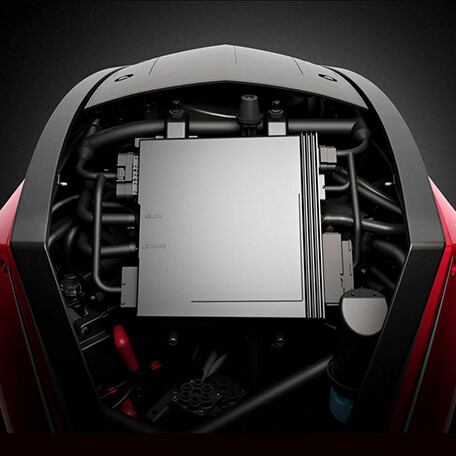 Better yet, the more clean-burning and fuel-efficient an engine is, the more power you get out of it. 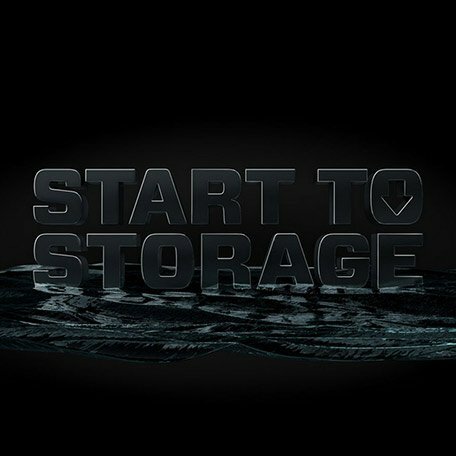 State-of-the-Art Gear Case - The sleek, hydrosynamic SLX gear case reduces steering effort and produces less drag without sacrificing speed and acceleration. The unique shape is designed for better durability and handling, and the weed-shedding leading edge helps keep water intakes from clogging. 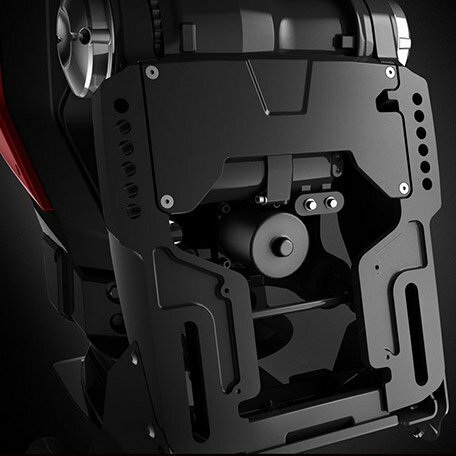 Instant Shift & Throttle Response - Marine Specific Engine Management Module features a lightning-fast microprocessor, resulting in zero hesitation between hammering down the throttle and getting hammered down into your seat. So you can get your boat on plane and going faster than ever. Superior Handling Solutions - Dynamic Power Steering, a redesigned midsection and i-Trim deliver better control, which means you're always in complete command of your boat. 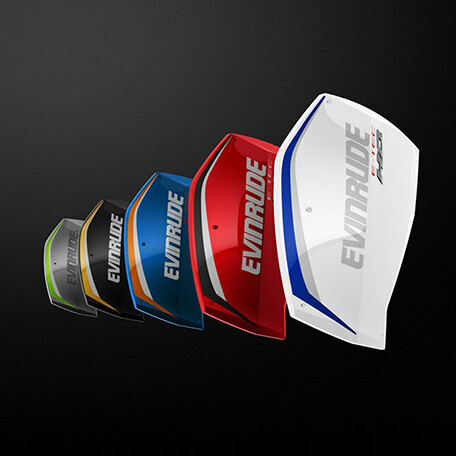 Customizable Panel Engine Architecture - Choose from hundreds of bold colour combinations to create your own custom engine, designed to perfectly match your boat. Industry-First Clean Rigging - The proprietary Dual Axis Rigging System routes engine cables through just one tube, giving you more useable space at the transom while creating less friction and premature wear. 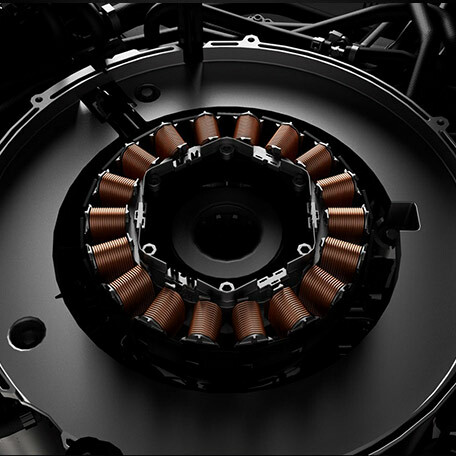 Intelligent Steering - Dynamic Power Steering is integrated directly into the midsection. It's designed to adapt steering resistance to the boat application, delivering superior handling and more control in tight turns and big water. Fully Integrated Digital Controls - The most advanced engine control system just got even better. 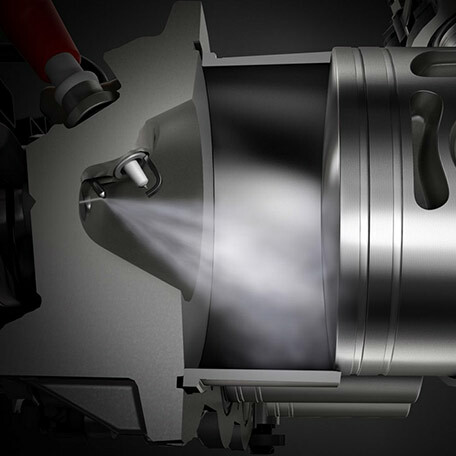 Everything from the gauges to the throttle has been completely redesigned to give you better command of your engine. Industry-Best Electric Power - The Beltless Magento Alternator powers your outboard, your boat and any electronics onboard, with up to 40% more power to spare at idle. 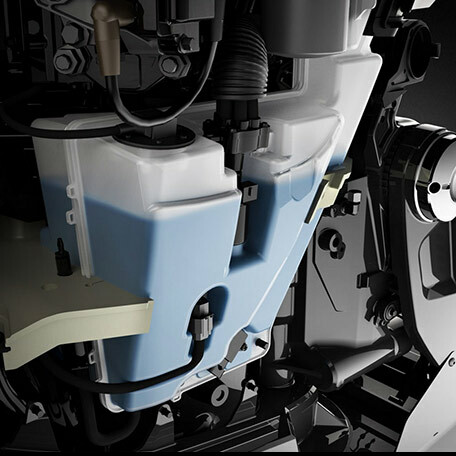 Unparalleled Warranty - Evinrude offers the industry's best coverage with a 3+2 year warranty - Non-Declining‡ | 5-Year Corrosion. 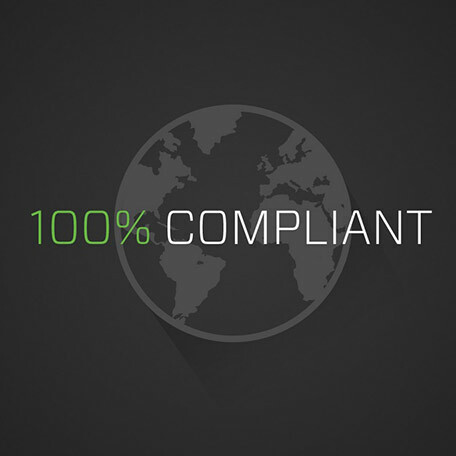 This provides the end consumer with a total of 5 years factory backed warranty on the complete range of outboard motors, no one even comes close to that peace of mind. 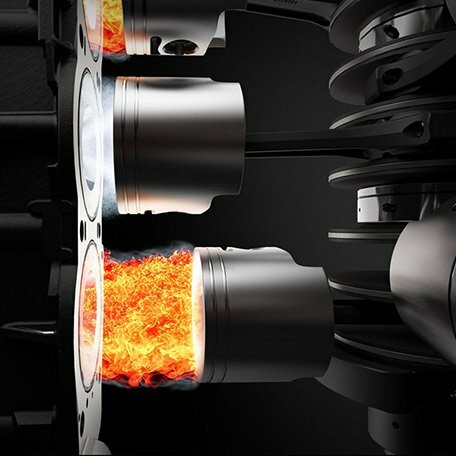 Best-in-Class Fuel Efficiency - PurePower Combustion saves up to 15% in fuel. Because the more fuel-efficient your outboard is, the more time on the water you'll get out of every litre of fuel. 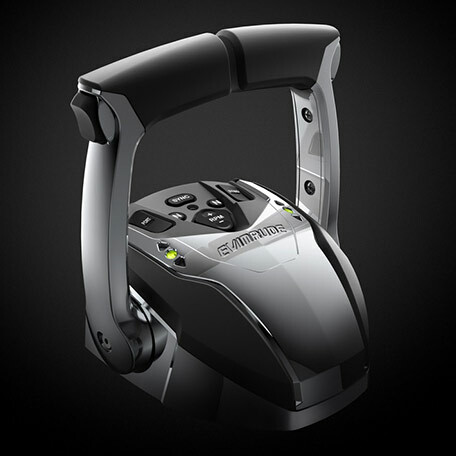 Worry-Free From Start to Storage - With the new Evinrude E-TEC G2, there's no break-in period. No instructions needed, just hammer the throttle and go. And when you're done for the season, save yourself a trip to the dealer by prepping your Evinrude E-TEC G2 for storage, on your own, by auto-winterizing. Do it in a matter of minutes at the touch of a button, not at the dealership. No Oil Changes, Ever - E-TEC direct-injection technology and the on-engine oil tank mean you can enjoy your time on the water without worrying about oil levels. 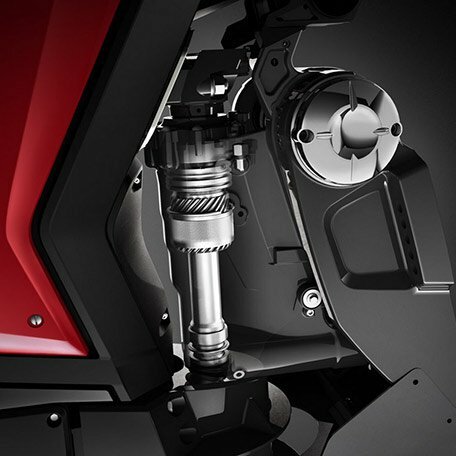 On top of that, the new Evinrude E-TEC G2 never needs an oil change. That's right - NEVER! 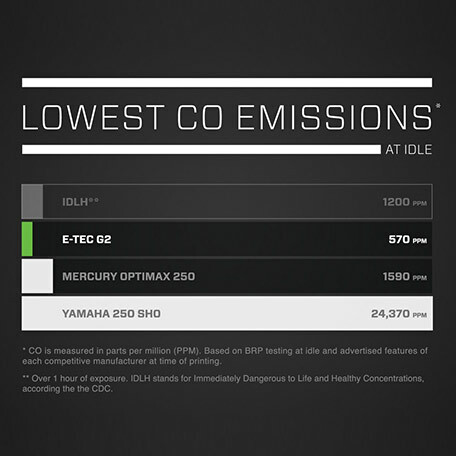 Lowest Carbon Monoxide Emissions - You can breathe easy knowing that the new Evinrude E-TEC G2 produces the lowest levels of carbon monoxide of any outboard in the industry. 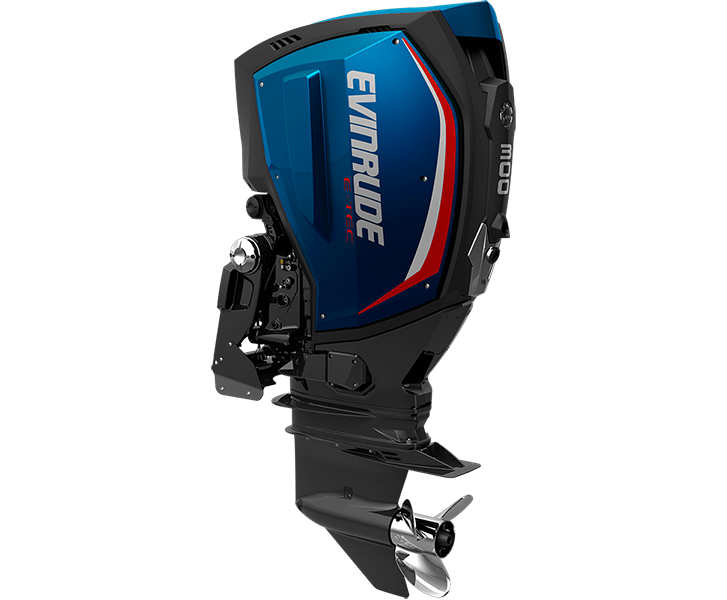 100% Global Emissions Compliant - No matter where in the world your boating experience takes you, the new Evinrude E-TEC G2 is welcome. Would you like to print or save this information? 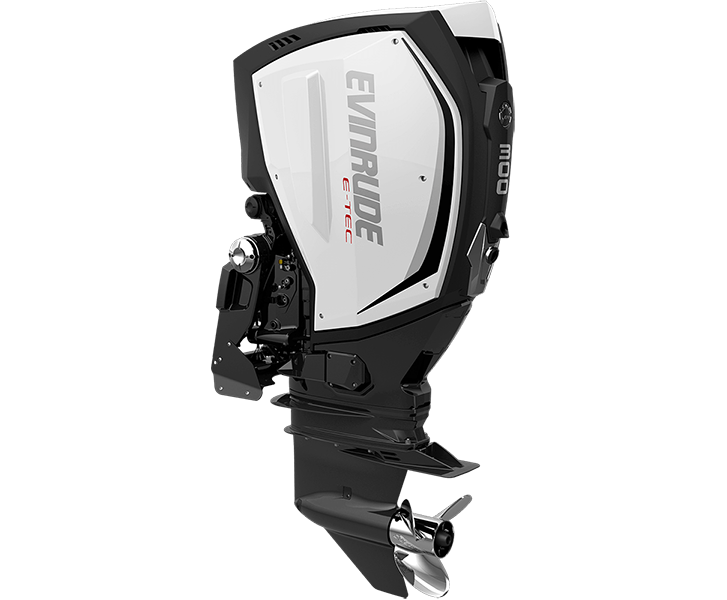 Download the spec sheet for this Evinrude E-TEC Engine here. Be sure the keep your vehicle both safe and secure with Insurance. Competitive rates, with great features and benefits. Get a quote today!